Since 1983, Coffman & Company is your best choice for repair, installation, and service in homes and buildings just like yours in the Greater Denver/Boulder/Foothills area. We take special pride in the craftsmen we train and employ--a fact you'll see in the reviews below. It's also noticeable immediately in the attitude and integrity our technicians bring to your job site. Our entire company works hard to make your experience with us hassle-free and enjoyable. You can also be assured that Coffman & Company stands behind the work we do as well as complies with all local codes. 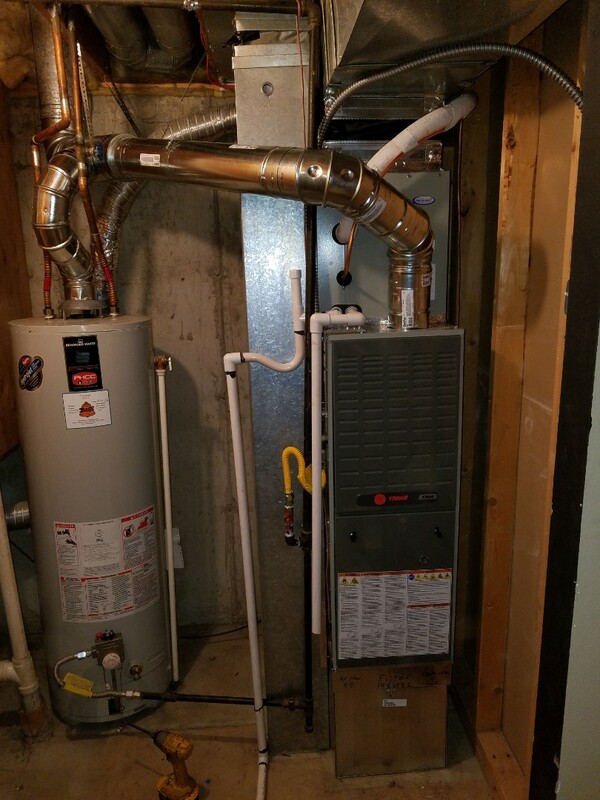 This is why, as you can see by the map and reviews below, we are rated so highly for Plumbing, Furnace, and Air Conditioning Repair in Littleton CO. Call us today at (303) 366-1112! My experience with Nate and Dan, as well as their electrical contractor, was exceptional. I appreciate that Nate did not try to oversell me when giving an estimate (a key reason I chose Coffman). They provided several “extras” to bring my house up to code while providing the product and service I was paying for. They arrived on time and did quality work in a minimal amount of time in a discrete and professional manner. Same day service. Great job. Great service. Clayton was Very friendly, informative and knowledgeable. Did a great job. Thank you. Technician Jean and office personnel Amanda & Tracie were spot on with the scheduling, support and install. great to call this a.m. and within 4 hours have the service done- when the humidifier filter is installed that is. Todd is a clean, diligent, alert worker who even swept up all of my decomposed filter for humidifier. He was a pleasant worker to have in my home. I am confident of his abilities to totally care for my furnace! 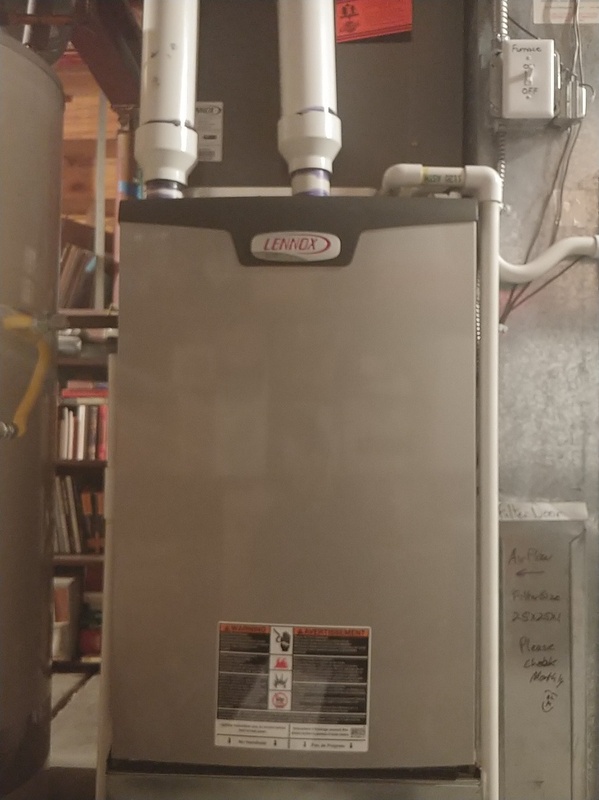 James answered all my questions and got us setup on an annual service plan in addition to fixing our furnace issue. Very pleased with service provided today! Coffman employees are excellent - very courteous, clean, and a pleasure to have working in your home. I've been a Coffman customer for 13 years for a reason!! Customer service is always great! The techs are super knowledgeable and get to heart of the problem quickly! Tom did a great job. I think he solved my problem. My problem seem's to be solved but I want to wait a little longer l just to acclaim success. Coffman has always given us great service thru the years. Reasonable prices and honest service. Extremely friendly and courteous technicians. Alan, Jake and John A from Coffman showed up to do the new installation of the HVAC system. They were on time, professional and very courteous. No stone was left unturned and everything was done right; even the county inspector was impressed and approved their work. The whole experience from the quotation to the installation was very comforting and last but not least, I would also like to commend on John M who came to our house and gave us the quotation. He didn't try to up sell me on the HVAC system he didn't think I need and he was very patient in explaining all the questions I have. Well done guys!!! You have a customer for life now!!! Thank you. Great service. Chris was really easy to work with and and really knew his stuff. Alan and Cliff were my service reps today. Very knowledgeable, considerate, easy to work with. They took care of everything. Very professional. My technician was GREAT! Service was very timely, and efficient! 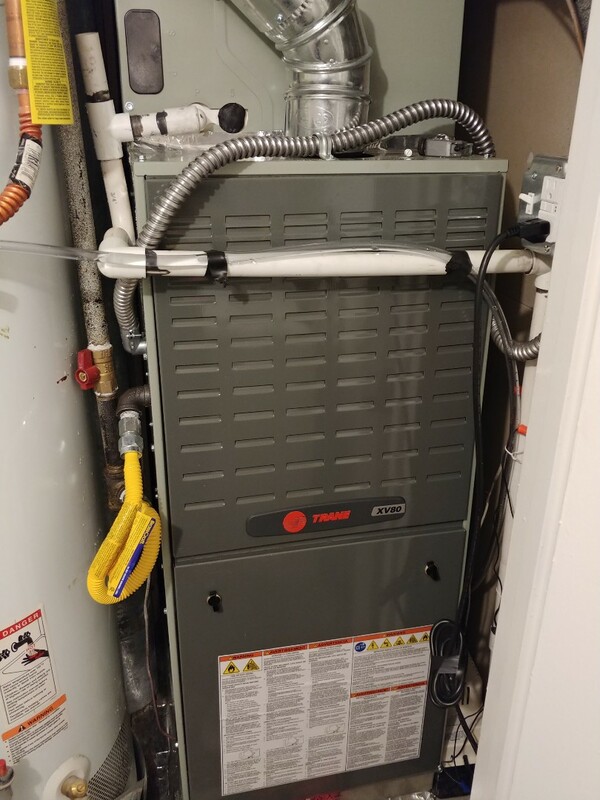 Installed New Trane Furnace & AC system. Furnace ECM blower motor not running. Found it seezed up, replaced and tested Furnace and blower motor are working properly.